Add more chips to your stack today and take on a big field as the Monster Stack takes over #TVWSOPCircuit. Start with 20,000 chips and play 30-minute levels in this tournament. 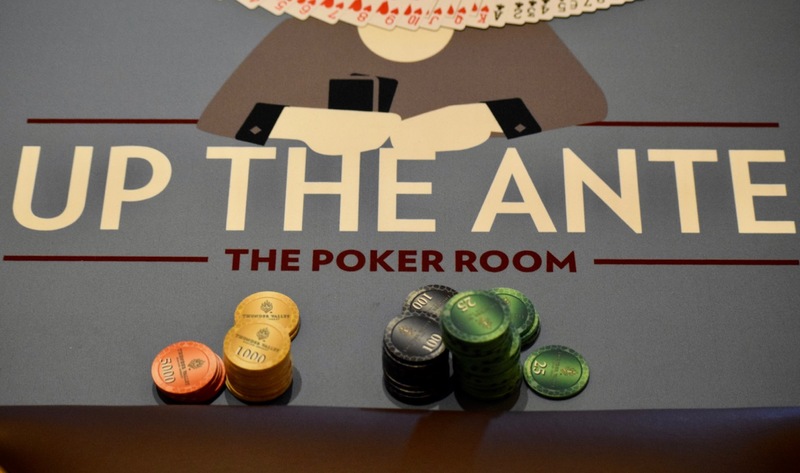 Cards are in the air now, with registration and a single re-entry per player available until 3:30pm - the start of Level 9. 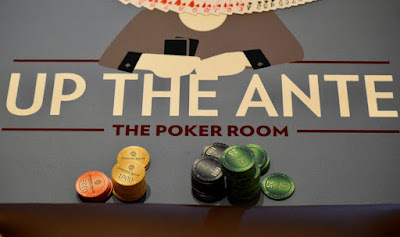 There's a 40-minute dinner break set at the end of Level 12 at about 5:30pm and Day 1 play is scheudled to conclude at the end of Level 21. Day 2 play is scheduled to begin tomorrow at 11am and play down to a Ring Winner. BenErwinPoker has placed cards in the air and foo go the Monster Stackers.